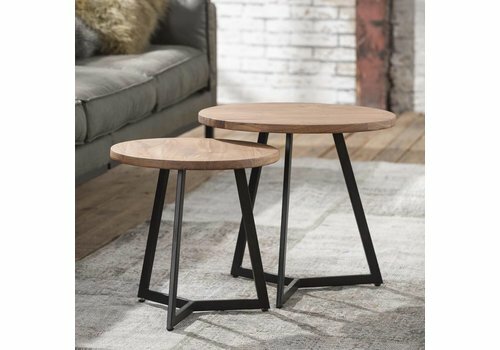 From coffee table to bed side table, in wood and metal all different styles and varieties available from stock at Furnwise! We offer different sizes to fit in all thinkable interiors. 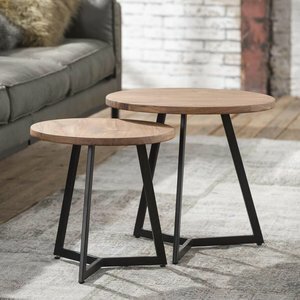 With our ranges of tables, chairs, lamps and other lighting options, Furnwise offers affordable and modern furnishing options for your home or workplace. Furniture is one of the most visible aspects of any room, and finding the right furniture can be a journey in and of itself. Furnwise prides itself on providing quality furniture for very affordable prices, and shipping these in a timely manner so that you never have to wait long to complete whichever room you are furnishing. 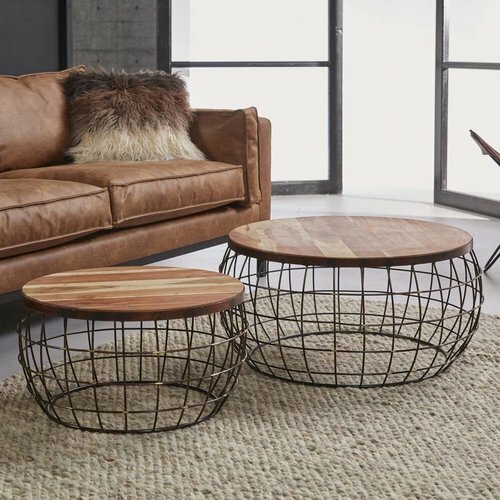 Choose a modern style with sleek and simple design, or go for a vintage look with robust and tough looking pieces to give a room or home the feel that you want it to have. Feel free to browse, contact us if you have any questions or want advice, and make sure to check out our blog posts which offer many helpful tips and photographs for inspiration.